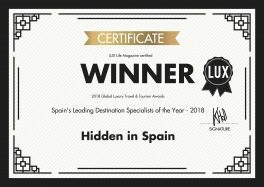 Hidden in Spain has been awarded as Spain’s Leading Destination Specialists of the Year 2018 by prestigious magazine Lux Life. 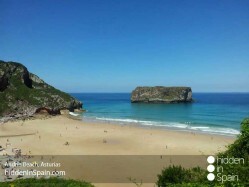 Let’s tour some of the most important spanish beaches through our geography. 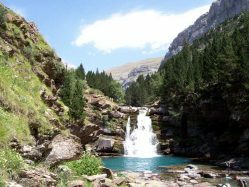 Some have been selected to film some of the most relevant movies of all times. 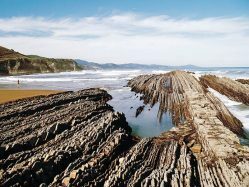 The Flysch route in the northern coast of Spain is one of the most spectacular of the entire Spanish northern coast from a geological point of view. 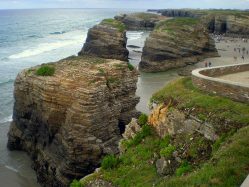 During your tour you can enjoy the incredible landscapes and the rich culture of the Basque coast. 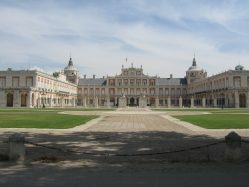 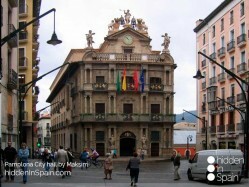 The town hall, the Santa María la Real cathedral and the gastronomy are the main tourist attractions of Pamplona beyond the Sanfermines. 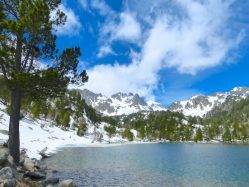 Are you traveling with your family? 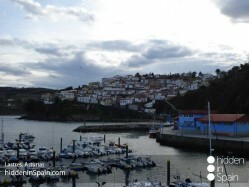 Do you want children to remember their holidays in Spain? 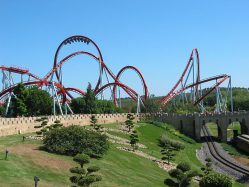 Visit the three most popular amusement parks.